Where Camels Dance and Cows Wander: An Indian Odyssey has been featured in the excellent travel site Cultural Travel Guide! 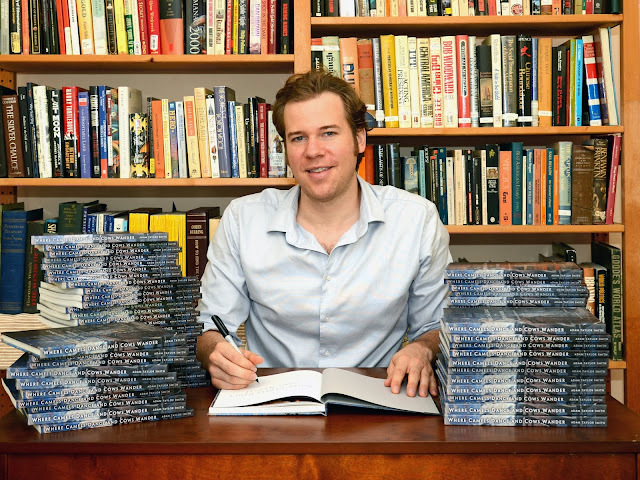 Read "17 facts you thought you knew about a trip to India," a two-part interview with the author that covers a wide range of topics related to preparing for an adventure to the world's most fascinating country. And while you're on the site, be sure to check out the other great content that Cultural Travel Guide has to offer. Happy wanderings! 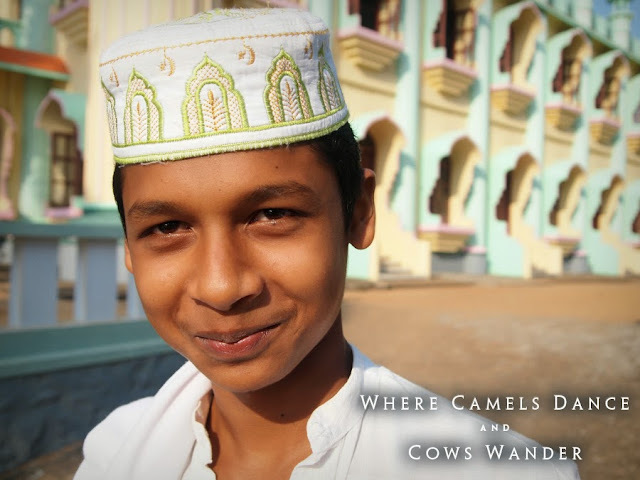 Where Camels Dance and Cows Wander is Now Available! Exciting news! My first book, Where Camels Dance and Cows Wander: An Indian Odyssey is now officially launched! Through absorbing narration and vivid photography, this book tells the gripping story of my recent four month journey through India. I'm confident that you'll agree that there is no other travelogue quite like it! Hardcover, softcover, and e-book versions are available. Check out the book page to find out more. Happy wanderings! Visit the book page now! I took a deep breath and closed my eyes. Suddenly I was back there: back on the hill overlooking the breathtaking vista, back watching the prettiest sunset I'd ever seen, back in the city that I loved more than any other. In a few short days I'd planned to return to Granada, in what would be my final stop before flying home. But with an unexpected crash, an irrational fear had just clenched around my heart. Would I actually make it? I opened my eyes and took in the chaotic scene around me. Was that smoke rising from the hood of the taxi? The driver had stepped out and was angrily shouting towards the car in front of us. We were stranded in the middle of a fast-moving highway. My eyes widened. This was a dangerous situation indeed. The colors of Moroccan life are often dazzlingly vibrant. Women dress in brightly-dyed clothing, textiles glow in intense hues, and pottery is painted in all colors of the rainbow. But the dry scenery that currently passed by outside my train window was decidedly more muted. Ever since departing from Rabat two hours prior, it seemed as if the sun's scorching heat had washed all the Earth's features in the same shade of dust. Soon, however, the landscape grew dramatic. The ragged foothills of the highest mountains in Northern Africa enveloped us. Our fabled destination then came into view. The imperial city of Meknes awaited. Every summer for four days in June, tens of thousands of music lovers descend upon a small fishing city on the Atlantic coast of Morocco.They come from all over the globe to witness the magic of the Gnaoua World Music Festival, held inside the fortified walls of historic Essaouira. Like most people outside of Morocco, I had gone through my life completely unaware of the event. But when another traveler began regaling me with a vivid description of the festivities, it didn't take me long to make up my mind. I knew I had to go experience it for myself.